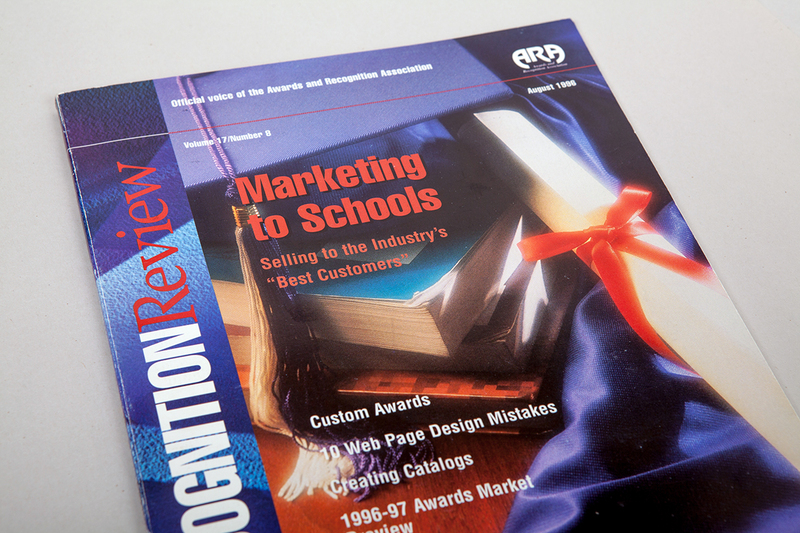 The Awards and Recognition Association (ARA) is a membership organization of 4,000 companies dedicated to increasing the professionalism of recognition specialists and advancing the awards and engraving industry. 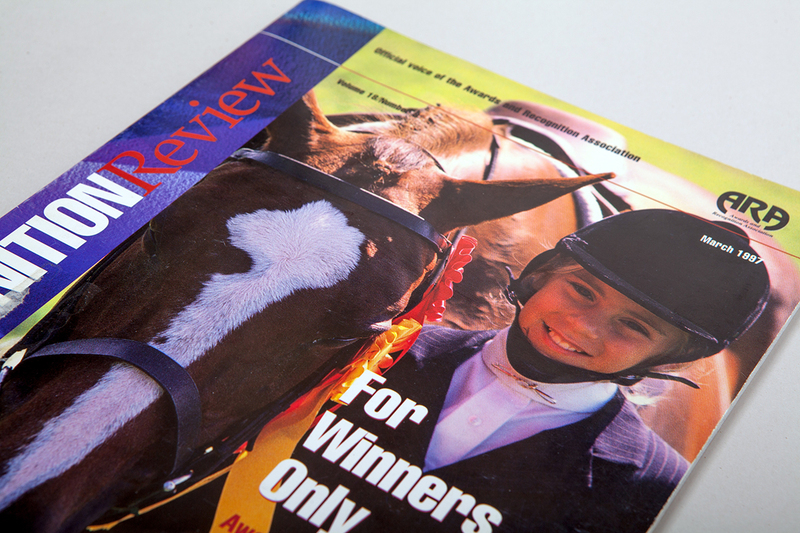 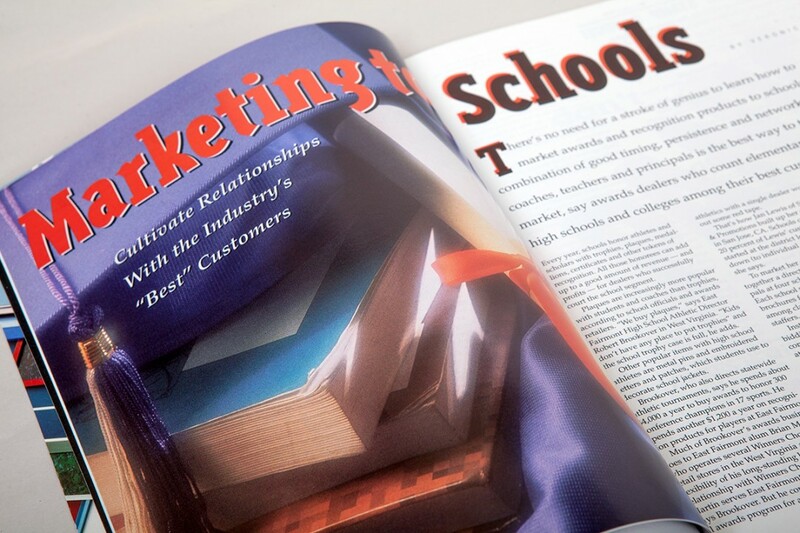 Their publication, Recognition Review, speaks for thousands of success-minded awards and engraving professionals around the world. 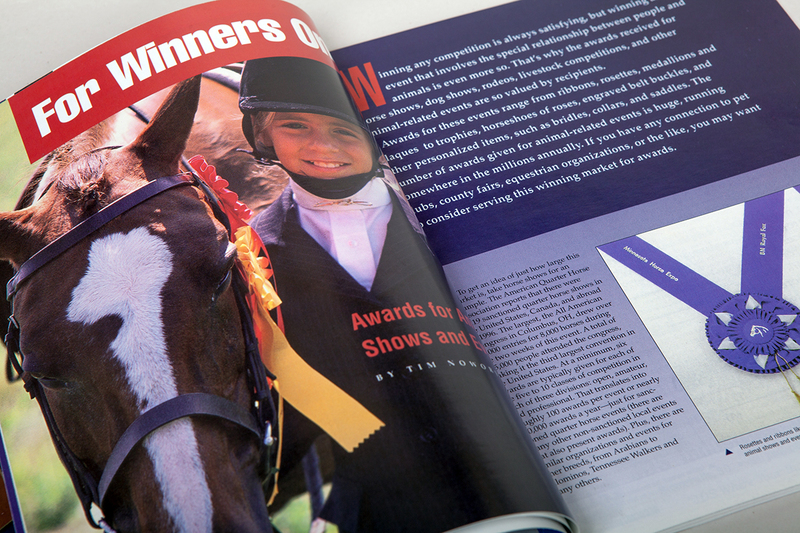 Looking to increase members and readership, ARA asked NeigerDesign to redesign the publication for stronger visual impact, increased readability and improved navigation.